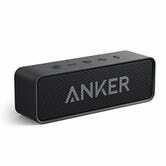 We see deals almost every day on Bluetooth speakers, but few have been as popular as Anker’s SoundCore, and with good reason. 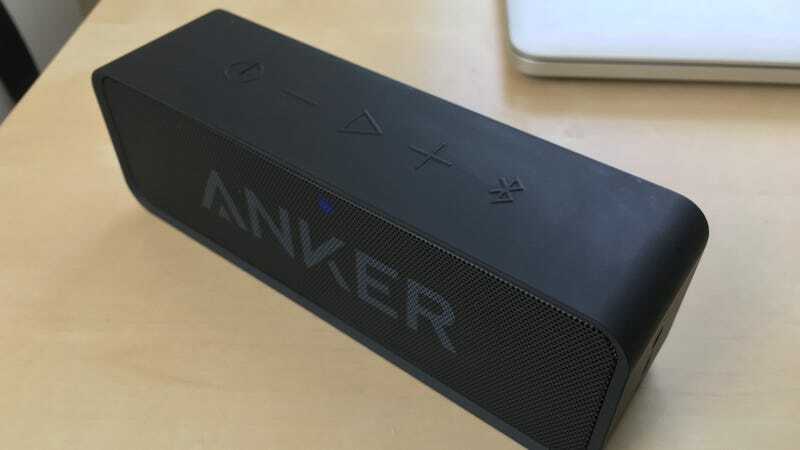 There are of course bigger and louder Bluetooth speakers, and probably many that sound better than the SoundCore. But for just $30-$40, this thing can fill a room, and sounds pretty damn good to my ears. That said, the standout feature—as you might expect from a company that makes amazing battery packs—is its 24 hour battery life. Sure, I’ll occasionally plug mine in when I stumble across a spare microUSB cable, but I’ve never gotten so much as a low battery warning from this thing, even when I use it while working for days at a time. I certainly can’t say the same for my Jawbone Jambox.